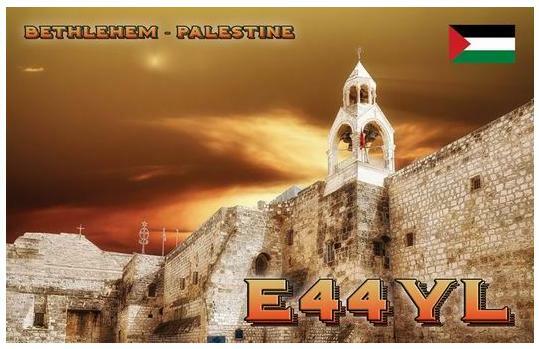 E44YL Palestine: Elvira IV3FSG will be active as E44YL from Bethlehem, Palestine, 8 - 18 December 2018. She will operate on HF Bands, SSB, RTTY, FT8. 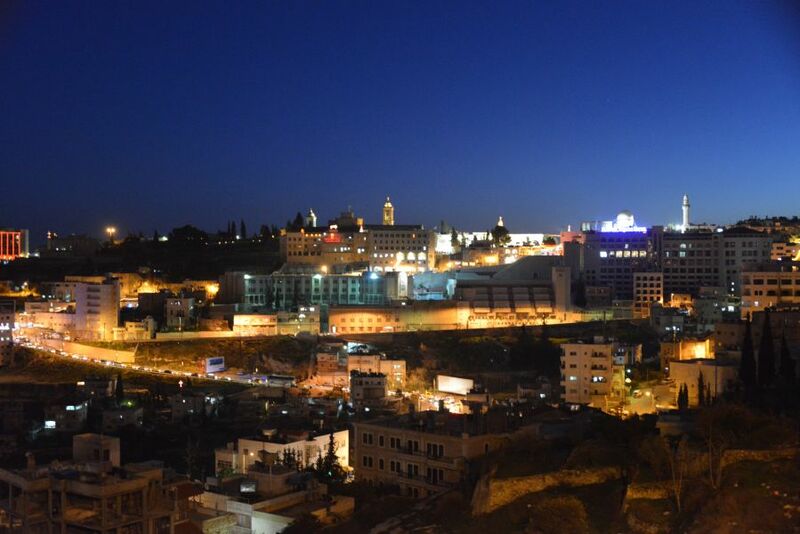 Bethlehem by Night, Palestine. Author - Erik Stewart. 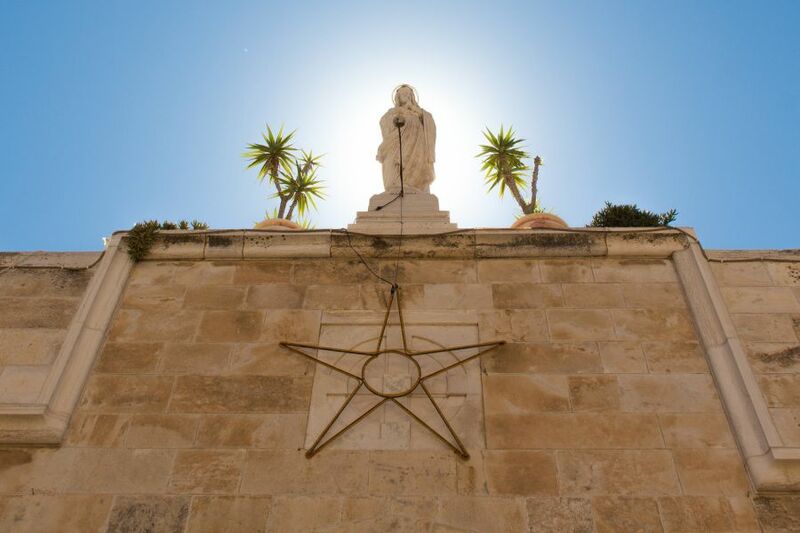 Bethlehem, Palestine. Author - Peter Musolino. 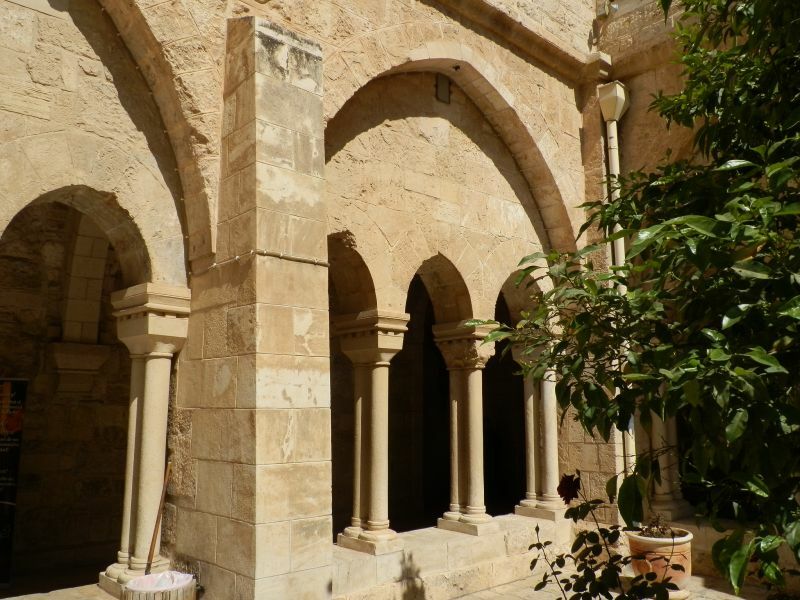 Church Of The Nativity, Bethlehem, Palestine. Author - Mathew Browne. E44YL. Where is Bethlehem, Palestine located. Map.